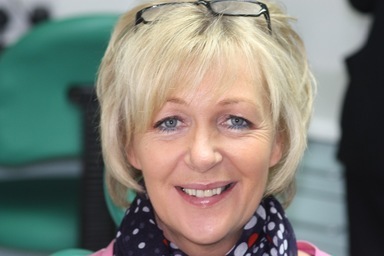 At Grimsargh smile clinic we know that a beautiful smile can boost confidence and make a huge difference on people's lives. 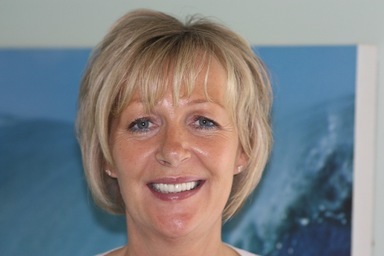 If you're looking for cosmetic dentistry in Preston then rest assured that we can deliver the smile of your dreams. Dr Iqbal and his team are very experienced and will talk you through all your options along with the pros and cons of each option in an unbiased way. We are here to help you make an informed decision as to what is right for you. 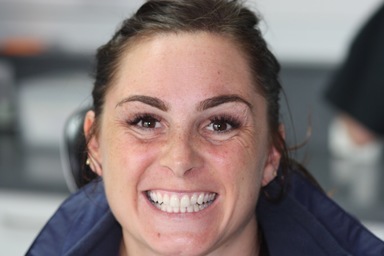 Every smile is unique and tailor made to your needs. 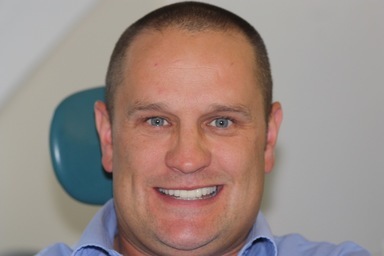 We offer a wide variety of options including porcelain veneers, crowns, cosmetic bonding, dental implants, teeth whitening, orthodontics and gum lifts. Easy payment plans and interest free options are available. 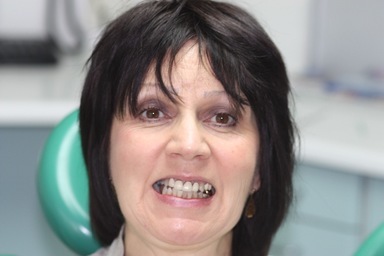 There are many reasons why someone might want to have a smile makeovers. 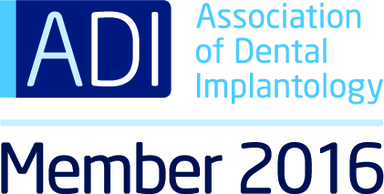 Whether it's for functional needs or aesthetic purposes, a smile makeovers can be a fantastic investment. 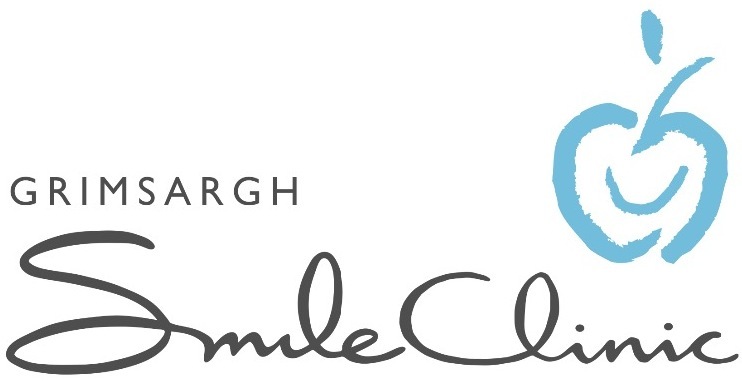 At Grimsargh Smile Clinic we understand that your smile is extremely valuable, and we will do our utmost to ensure you that you have the best smile makeovers possible. 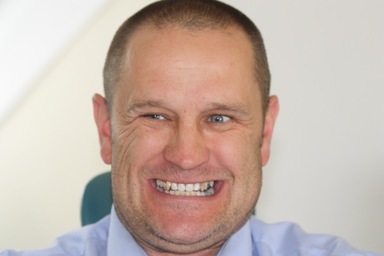 Research has shown that quite a lot of people lack confidence when it comes down to smiling or even just having a photo taken, and that they are concerned about the impact their smile makes on first impressions, such as a job interview, business meetings or when on a romantic date. 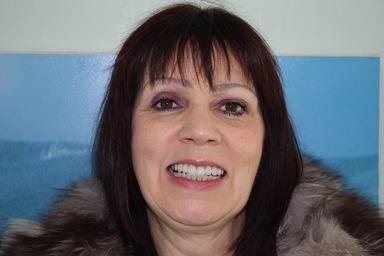 A smile makeovers from Preston Dentist can improve condition, shape, slant or colour of a patient’s teeth. 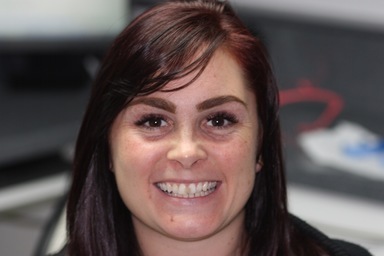 It can be an emotional experience when you see your new smile and many tears of joy have been shed by our patients (and us!). Our results speak for themselves and we love what we do. The satisfaction we get from making people smile is truly amazing. 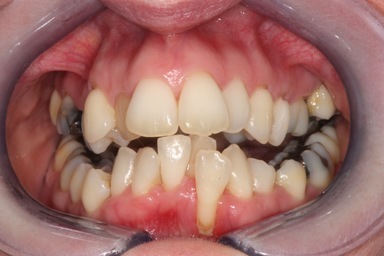 STAINED TEETH - Some teeth can be heavily stained and can't be improved by whitening e.g. due to medications or developmental defects. 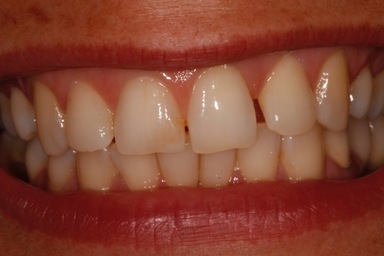 Veneers are used to hide the stains. 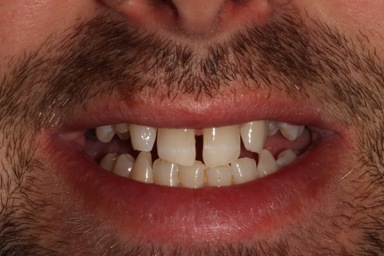 DAMAGED/BROKEN TEETH - Veneers can repair damaged or broken teeth which may be caused by accidents, teeth grinding or tooth decay. 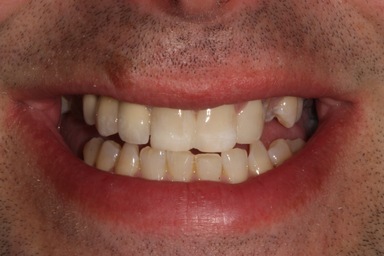 GAPS - Spaces between teeth can be closed by dental veneers giving a nice even smile. 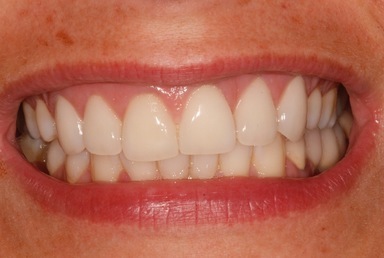 CROOKED TEETH - Veneers can be used to improve alignment of teeth and make the teeth look straight. Braces are better for this but can sometimes take longer to do. 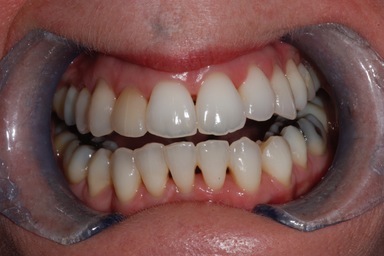 Tooth coloured cosmetic bonding is a great way to improve your smile and can often be done in one appointment. It is usually cheaper than porcelain veneers and can be used to close gaps, repair broken teeth and make crooked teeth look straight. Our dentists are highly trained in this and the tooth is colour matched, sculpted and polished to give a natural looking result. See our bonding page for more information.